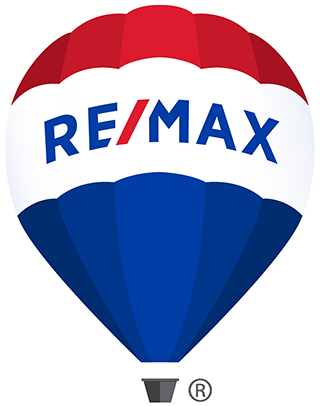 RE/MAX First is pleased to highlight the following properties. 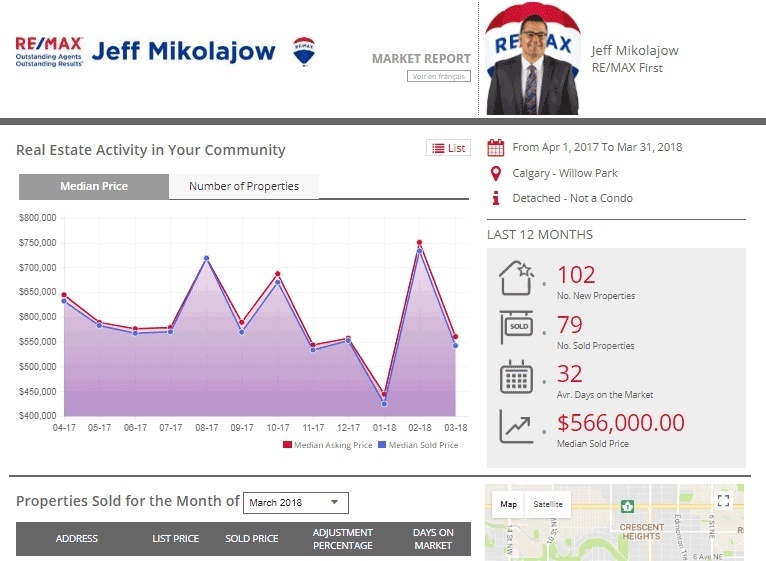 If you're a home buyer, simply click View Details to learn more about each property. If you're selling your home with us, we'll feature your property here too, so that it receives optimal exposure on our site.